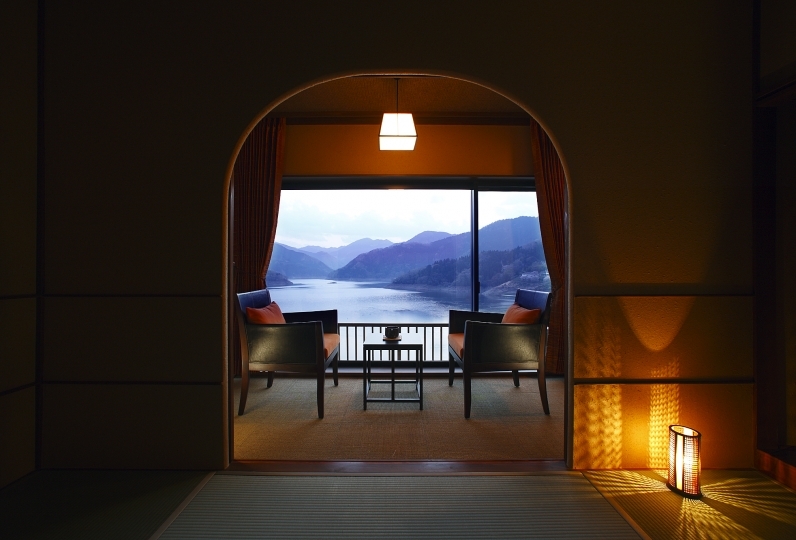 Opened in the early Meiji era, Naraya has retained its history and tradition. At the same time, it manages to incorporate the contemporary comfort of the modern era. 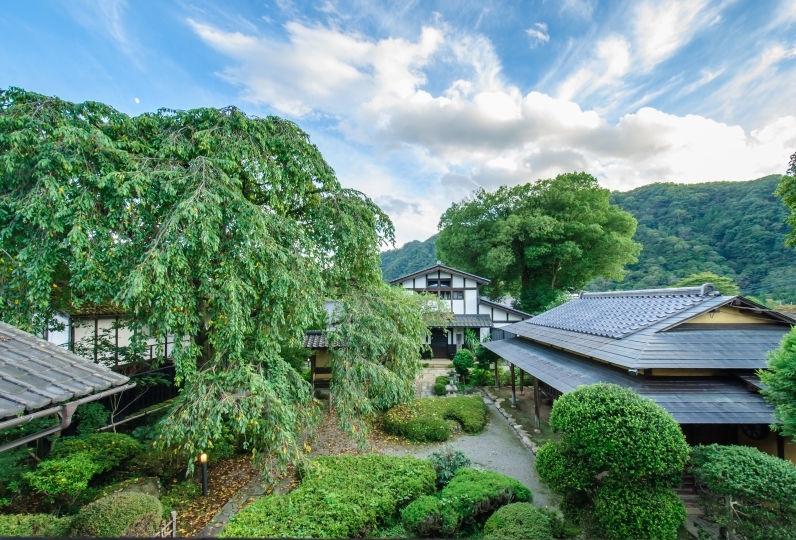 Although Naraya is located very close to the center of Kusatsu Onsen site, once you step into the Ryokan, you will feel the more traditional Japanese atmosphere. We have many types of guest rooms so that you can choose depending on your purpose. 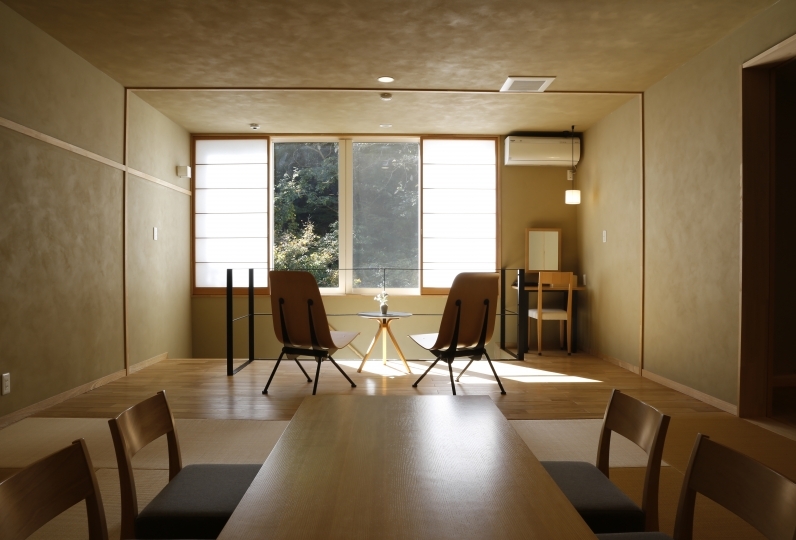 The guest rooms on the special floor are designed in graceful Japanese Modern style. 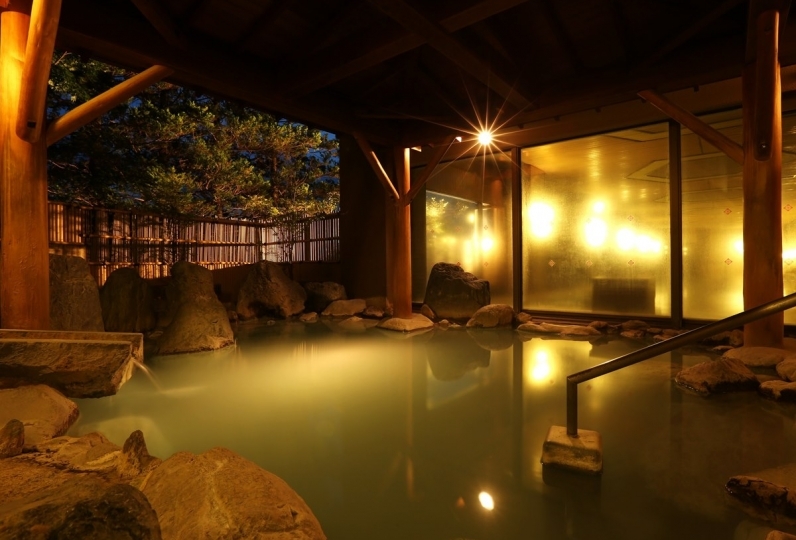 We also have a hot spring which is said to be the oldest hot spring in Kusatsu. 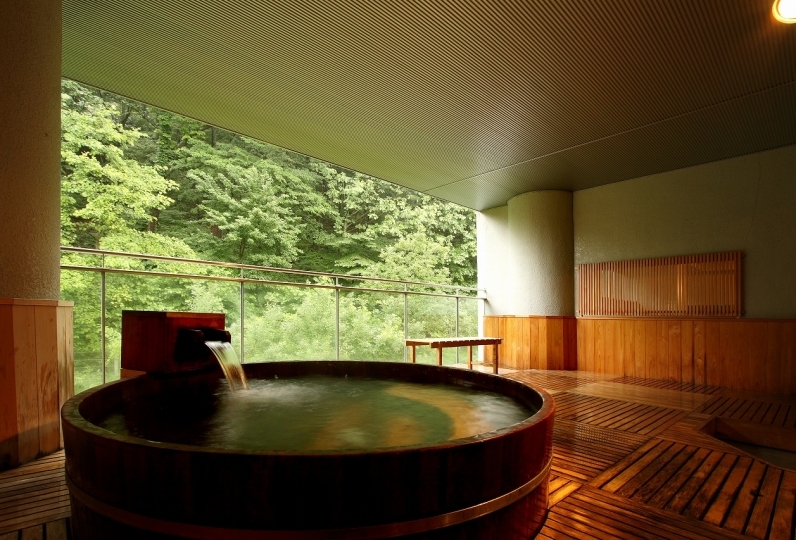 Fully enjoy 6 different types of hot spring. 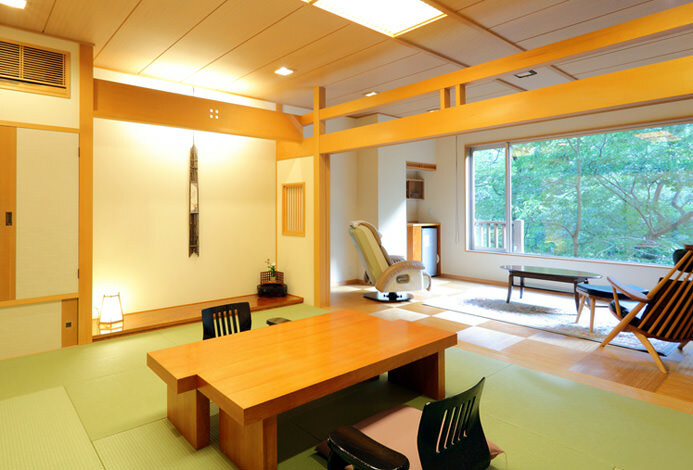 A traditional ryokan located in Kusatsu hot spring site; Forget about the hectic daily life and enjoy your stay at here, Naraya. 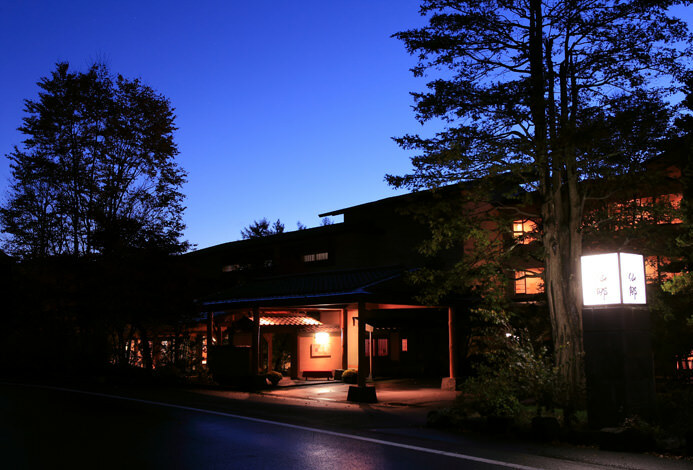 Histortic hot spring hotel. Excellent service. Impressive food. 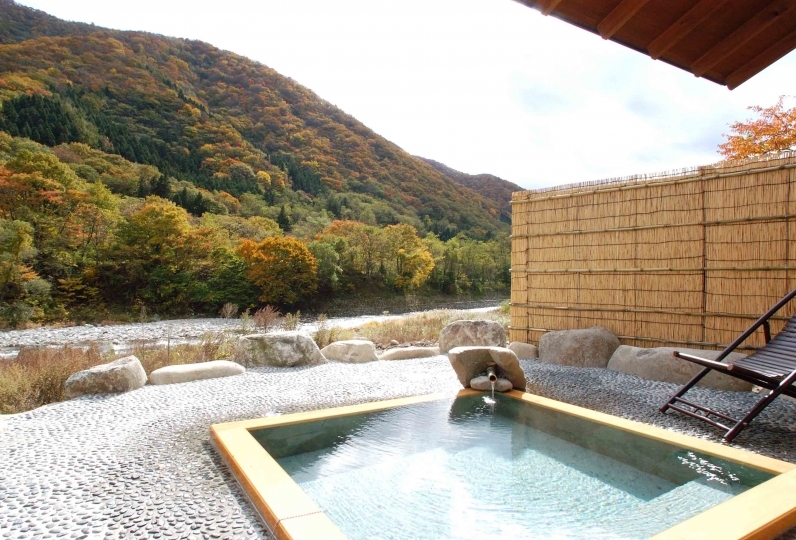 nice place to experience hot spa of japan. you can get a nice dinner and breakfast with kindness service officer. The hospitality did not appear too much on the table, and I felt profound consideration. It is expected. 3. We are unable to take full responsibility for the way in which the food is being handled and the processed foods' original ingredients. This is for our guests' health and safety and to not defy any religious teaching for our respective guests'. 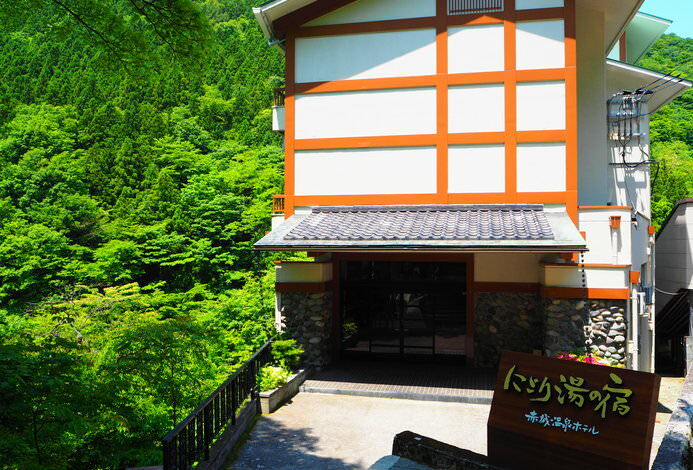 Kusatsu has 6 main hot spring sources and Naraya is said to be the oldest, and is uses the "Shirahata" hot spring source. Naraya has a traditional profession that feels the weather, temperature, and humidity withtheir skin andkeeps the water at 42 degree. 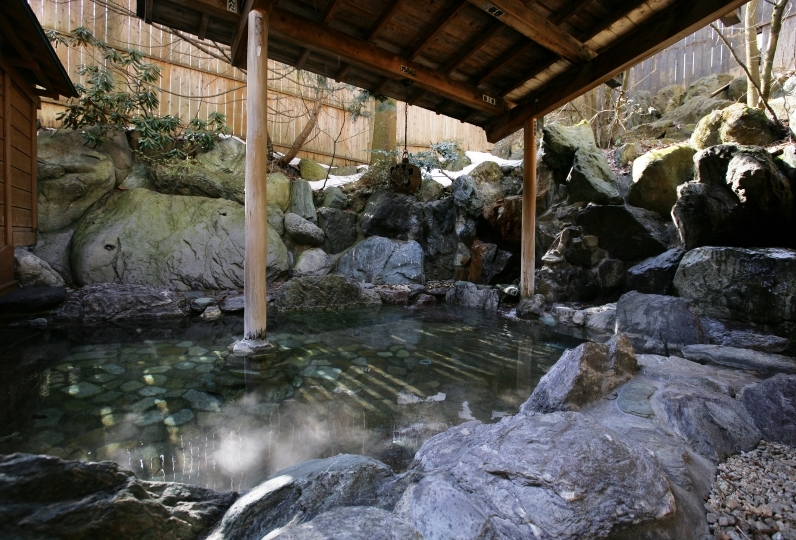 Gender-separated bath and an open-air hot spring that is gensen kakenagashi (all water comes directly from the hot spring source). ※During check-in, please contact our staff. Please have fun after having dinner. 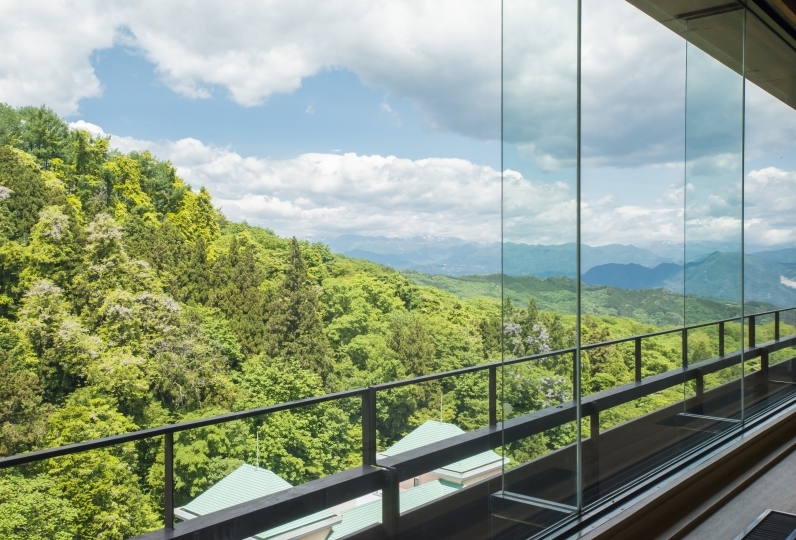 Shuttle bus is available from the bus terminal so please contact us when arriving at the Kusatsu Onsen bus terminal. ※ If the arrival at the station seems later than 5:00pm, please contact us earlier. ※ Pick-up after check-out will usually be until 11:30am. *There are lots of stairs in the facility so we put handrails but just in case please let us know in advance if you need extra help. *Please check-in by 6:00pm. This is due to dinner preparations. If the arrival time is later than 6:00pm, please contact us.